From printing to designing, Baker Graphics is your one stop shop. Let our creative group help print or design materials that are simply stunning. "We're all about helping people." "We've got all your printing needs covered." "An amazing experience is right this way." "Let us know how we're doing." "Raise your standards -- come see us!" Yes, I'd like to receive news from Baker Graphics. 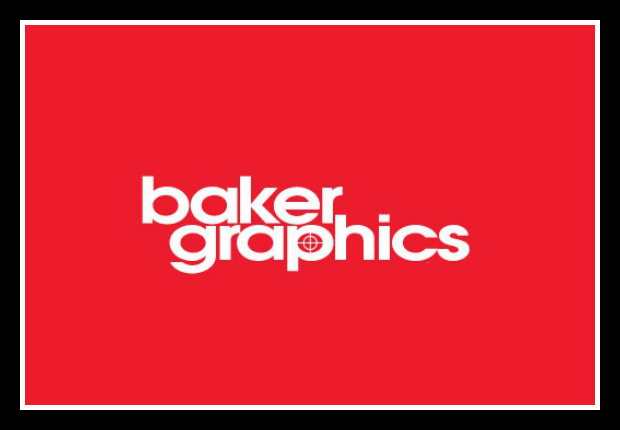 Sign up for the Baker Graphics Newsletter!